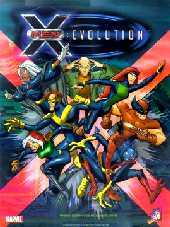 X-Men: Evolution and all characters and likenesses are trademarks of Marvel Studios. I am in no way affiliated with them. 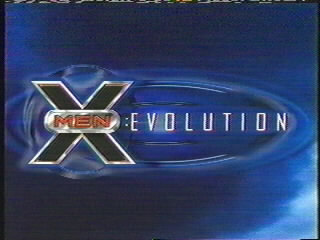 This is merely a fan site about X-Men Evolution.